Anchor, Anchor AMP, Anchor Reputation and our Marketing services allows you take control over your online presence with the responsive web presence you need, at a speed Google now demands, by dealing with, refreshing and responding to reviews and mentions in real time. 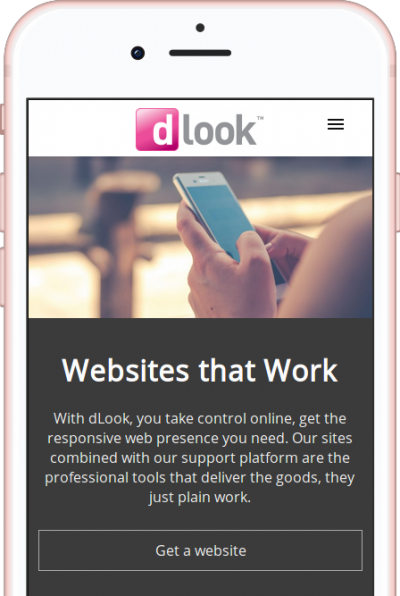 Our sites combined with our support platform are the professional tools that deliver and are supported throughout Australia by dLook. One size does not fit all, does it? Everyone is a bit different and so is their website. dLook created a new concept in websites, modular websites that are ultra flexible, great designs and a huge feature set, start simple and add what you want as and when you want it. dLook Anchor AMP is the best solution for a business to be found on mobile phones. 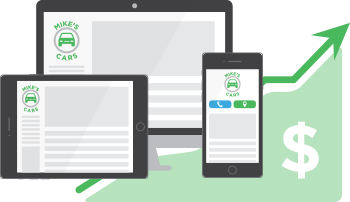 This is a specialised rankings boost for your website, it’s built to win in mobile searches. Easily installed on any website, delivering fast responses for your visitors. dLook Anchor AMP uses advanced Google technology, when serving to mobile devices. Anchor Reputation manages your reputation online for you. 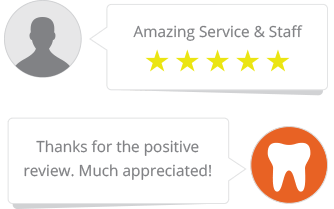 It generates reviews for your business, responds to customers, and makes sure your listings are up to date and performing well across the web. Let Anchor Reputation manage your business’ reputation online so you can manage your business in the real world.